REMARKABLE OPPORTUNITY! 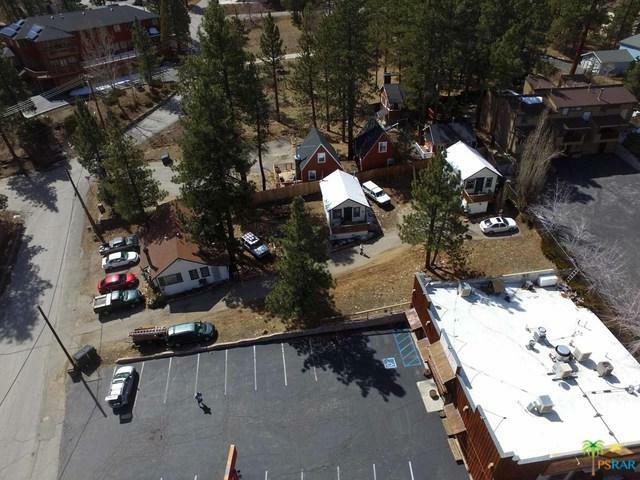 FOUR UNITS IN THREE STAND ALONE STRUCTURES. 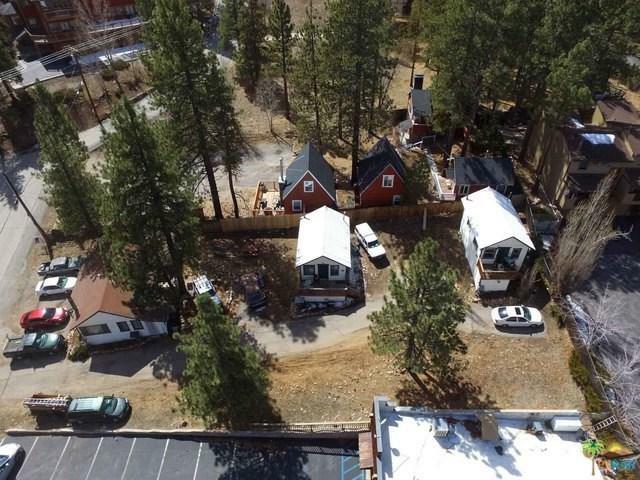 PRIME BIG BEAR LAKE LOCATION WITH LAKE VIEWS FROM THE PROPERTY. 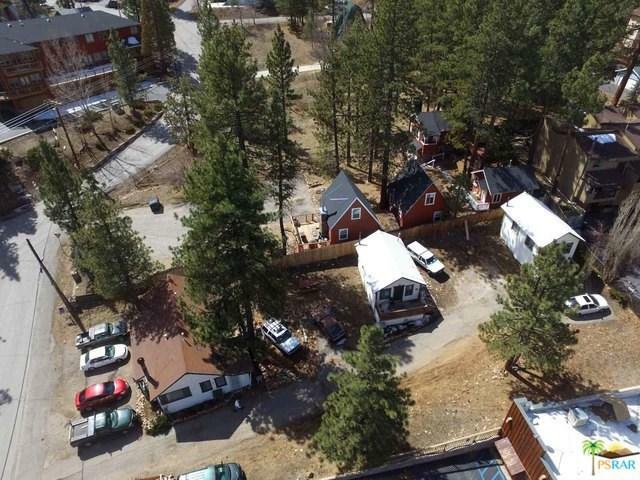 JUST 1/2 BLOCK FROM THE LAKE AND A BLOCK TO BIG BEAR VILLAGE. ALL UNITS ARE CURRENTLY RENTED TO FULL TIME OCCUPANTS. RECENTLY UPGRADED WITH NEW PLUMBING, ELECTRICAL, WATER HEATERS, WALL HEATERS, INSULATION, DRYWALL, CARPET, PAINT, BLINDS ETC.... ADDRESS IS ALSO KNOWN AS 598 LAKEVIEW. 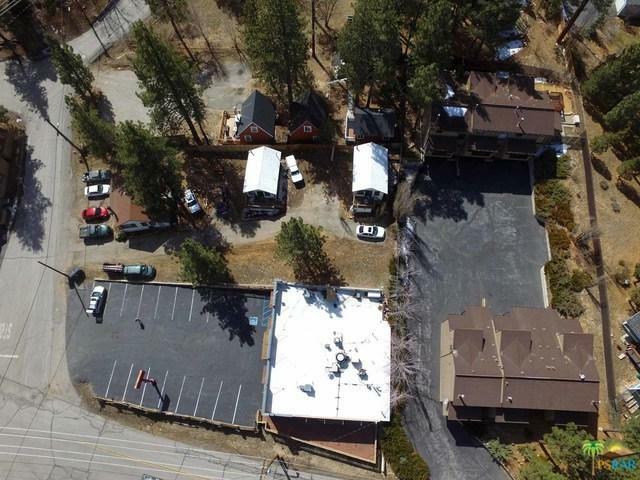 ALL UNITS CURRENTLY PROFESSIONALLY MANAGED BY LEGAL EAGLE MANAGEMENT IN BIG BEAR LAKE.